Select the banner you want to use from the list below. 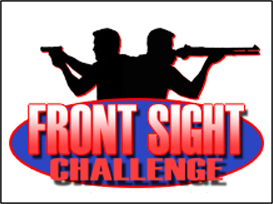 Copy the HTML code below the banner and paste it into the code for your own page. 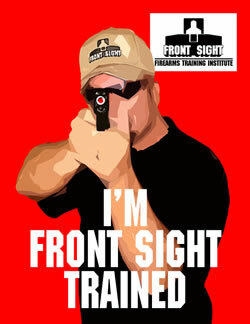 Send us an email at info@frontsight.com with a link to the page of yours which shows the banner. We will reply via email with your free copy of Dr. Piazza's lecture. Need help Copy and Pasting? Click Here. 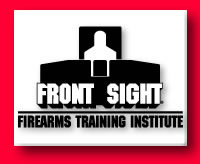 alt="Front Sight Free Gun with Gun Training"
alt="Front Sight - Self Defense and Personal Safety"
alt="Front Sight Challenge - Front Sight's New Reality Show"
alt="Front Sight - World's Premiere Training for Self Defense and Personal Safety"
<a href="http://www.frontsight.com/landingpg.asp?BannerID=3" title="firearms training"><img src="http://www.frontsight.com/Images/Banners/bannera120.gif"
<a href="http://www.frontsight.com/landingpg.asp?BannerID=7" title="firearms training"><img src="http://www.frontsight.com/Images/Banners/bannera728.gif"